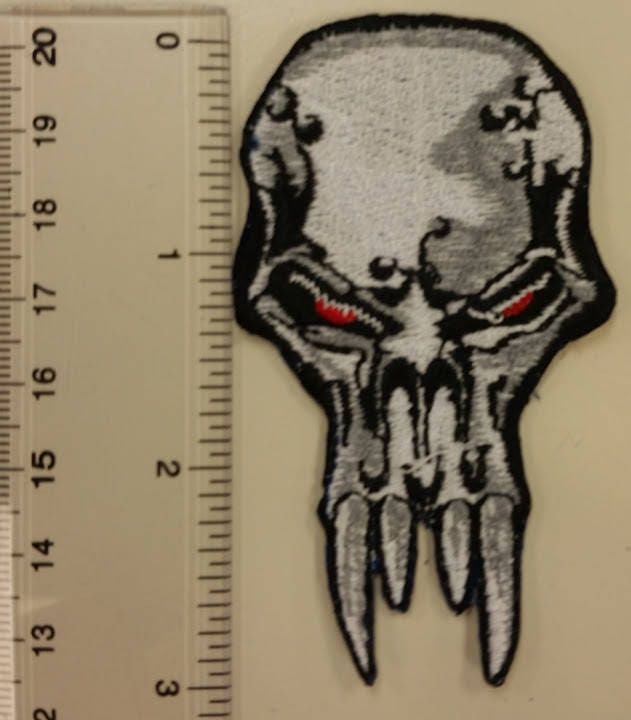 This small skull patch would look great on any jacket, shirt, hat, or bag. It measures approximately 1.5"W X 3" H and is sewn with white, gray, black, and red thread. It has an iron on backing to make application easier. 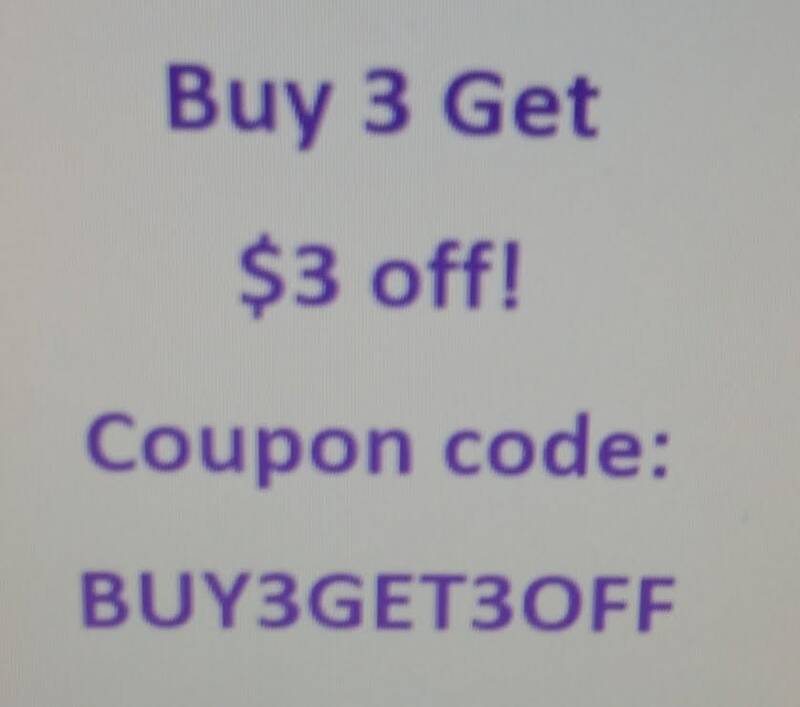 Browse through my other patches to combine and save on shipping. 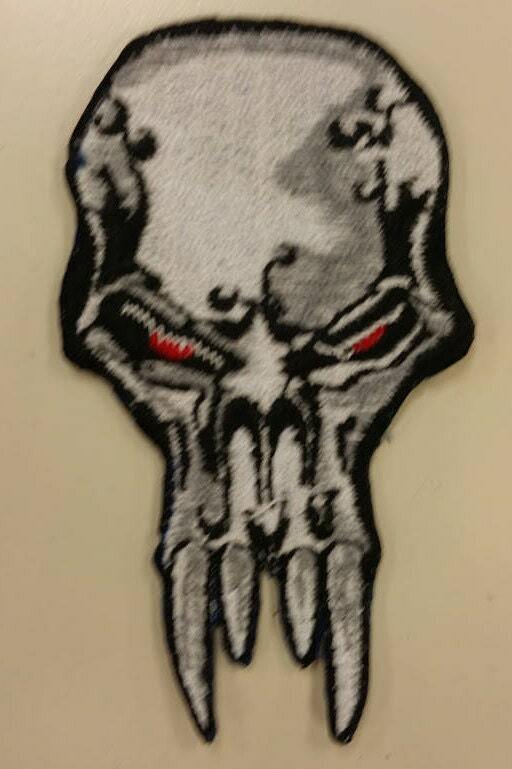 Once ordered the patch will ship 3-6 business days. First class USPS shipping within the USA.